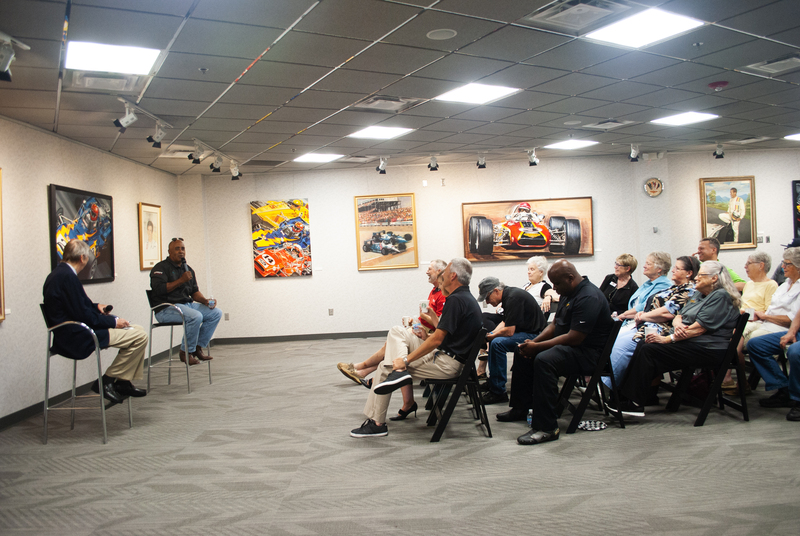 Popular Indianapolis 500 veteran Willy T. Ribbs will be the featured guest speaker at the Indianapolis Motor Speedway Museum’s “Fuel Up Fridays” series from 8-9 a.m. Friday, June 15, at the Museum’s Gallery. Registration is limited to the first 25 IMS Museum members. Complimentary coffee and pastries will be served while Ribbs and museum members participate in an intimate Q&A session covering Ribbs’ illustrious racing career. Ribbs, of San Jose, Calif., became the first African-American driver to qualify for the Indianapolis 500, in 1991. He finished 32nd in the race due to engine failure, but returned in 1993 and took the checkered flag, finishing 21st. He attempted to qualify for the “500” for the final time in 1994, but Ribbs was bumped. Ribbs’ greatest accomplishments in racing came in the Trans-Am Series, where he won 17 races driving for famed car owners such as Dan Gurney and Jack Roush. Ribbs also competed in NASCAR and the IMSA GT series, and in 1986 became the first African-American driver to test a Formula One car, for the Brabham team. To reserve your seat for Fuel Up Fridays with Willy T. Ribbs, contact Kelly Hartman at the IMS Museum office, at (317) 492-6568 or khartman@brickyard.com.